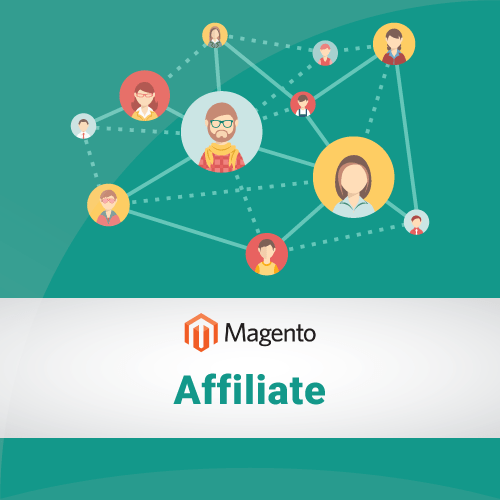 Magento affiliate extension from Magenest is the best affiliate program for any online store! 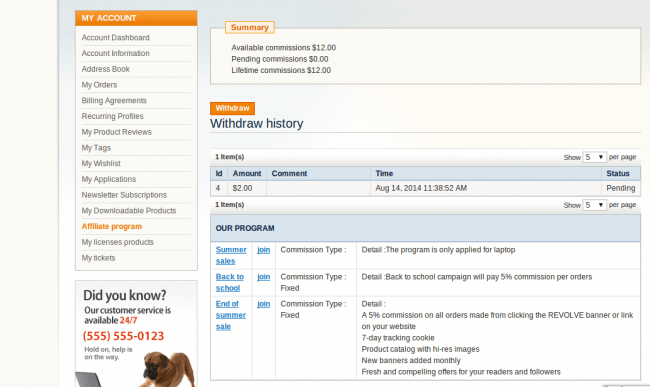 This Magento Affiliate extension is one of the most powerful ways to market your products online. With this affiliate marketing program, you can gain increased traffic and sales, generate qualified leads, extend your brand awareness and get better search engine rankings.